英文摘要： Insect-resistance in some crop plants has been achieved via the introduction of genes from the bacterium Bacillus thuringiensis (Bt). The technology for genetic modification of plants has reduced the usage of insecticides and provided a new tool and method for insect management. However, there is public concern regarding the potential ecological risks associated with the release of Bt rice into the environment. 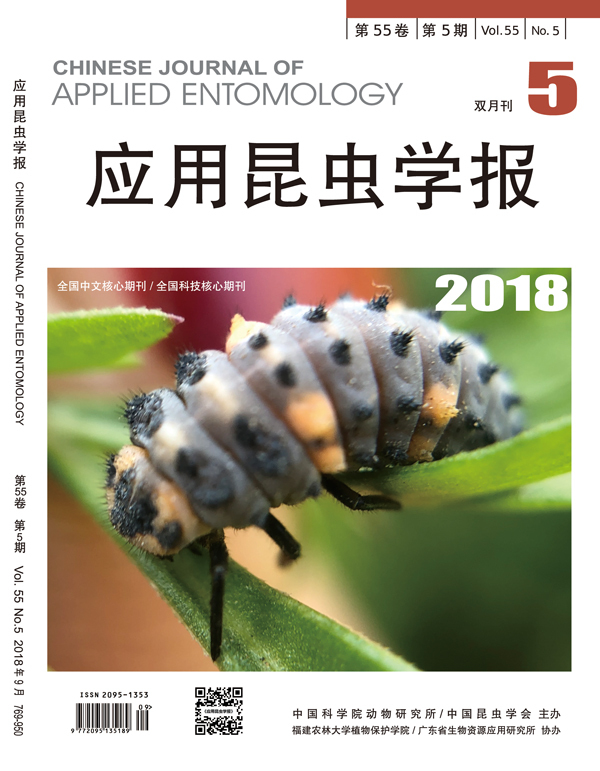 In this paper we systematically review the ecological risks, and methods used to create insect-resistant transgenic Bt rice, focusing on the ecological risk and biosafety of transgenic Bt rice with respect to non-target pests, natural enemies (both predators and parasitoids), neutral insects and the transmission of Bt toxic protein via the food chain. We also make some suggestions for future research.